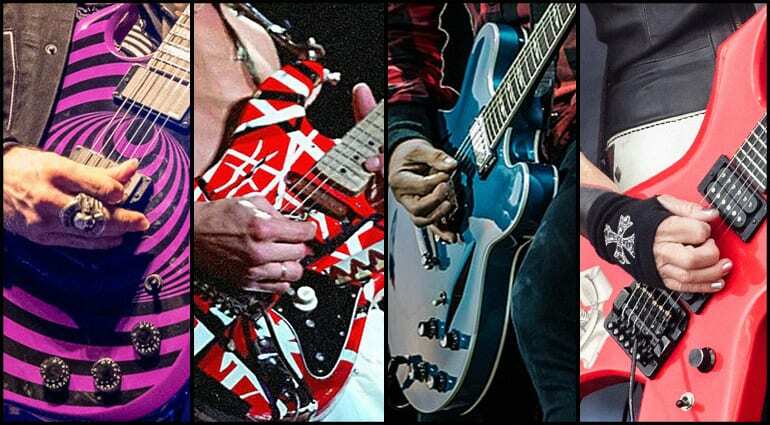 Test your skills and identify the guitarist! 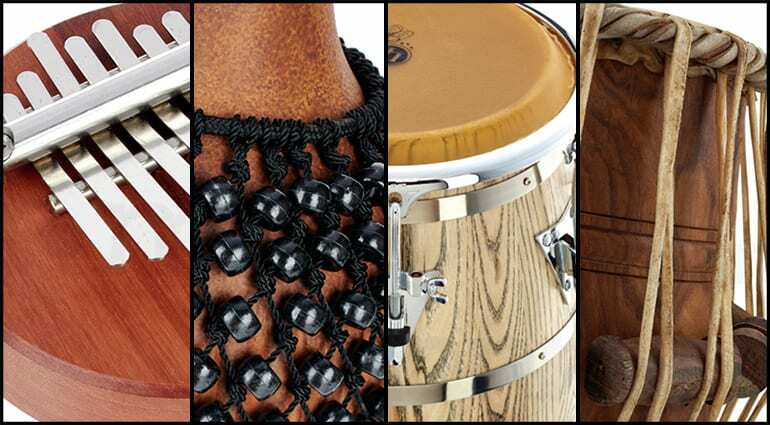 Name the percussion instruments in this quiz! 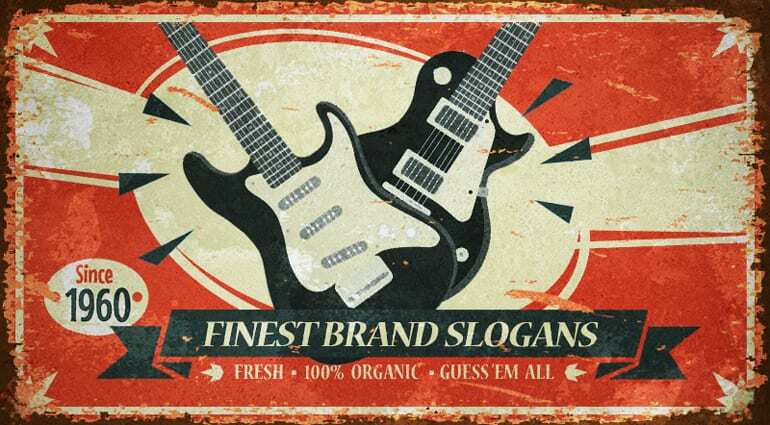 Guess the brand associated with the given slogan! 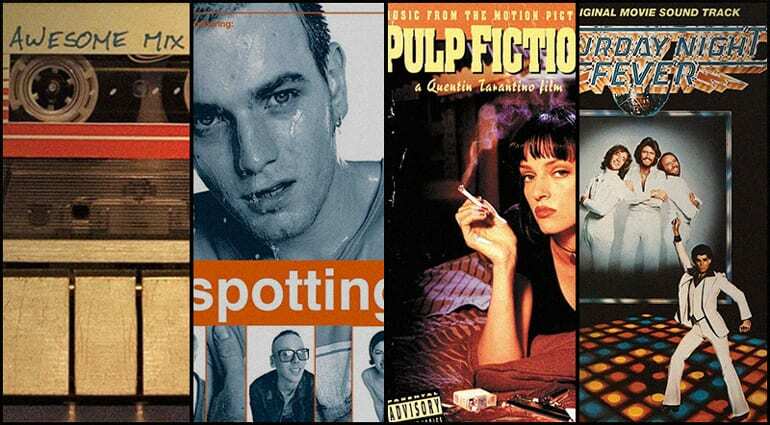 Test your knowledge on these memorable movie soundtracks! 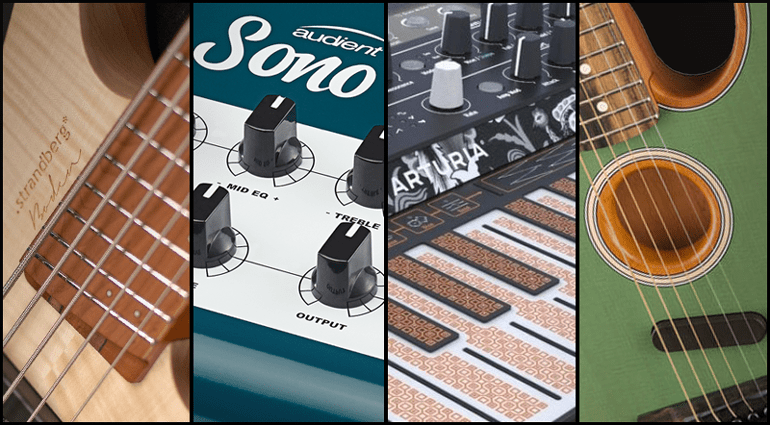 Fun quiz on the hottest new products from NAMM show 2019! 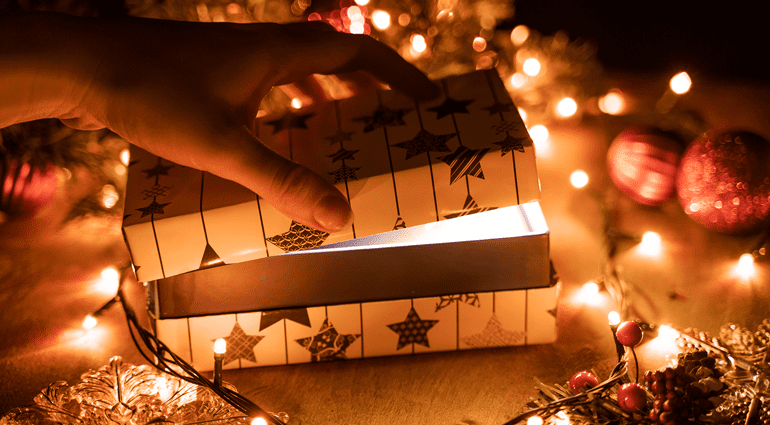 Quiz – Find out what you’re getting for Christmas! 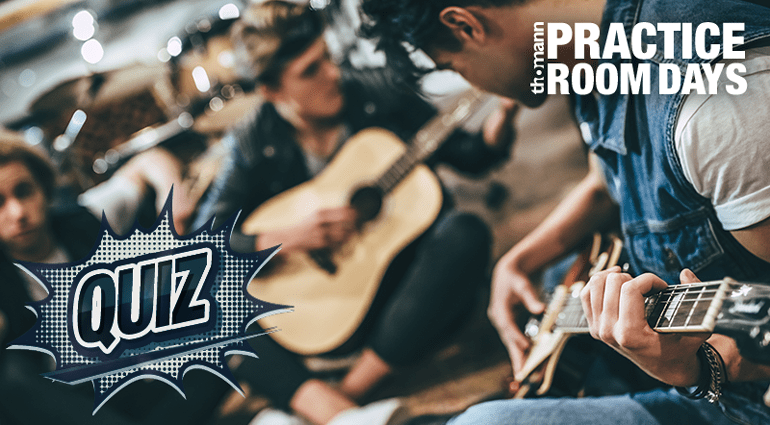 Quiz – How well do you know your Queen songs? 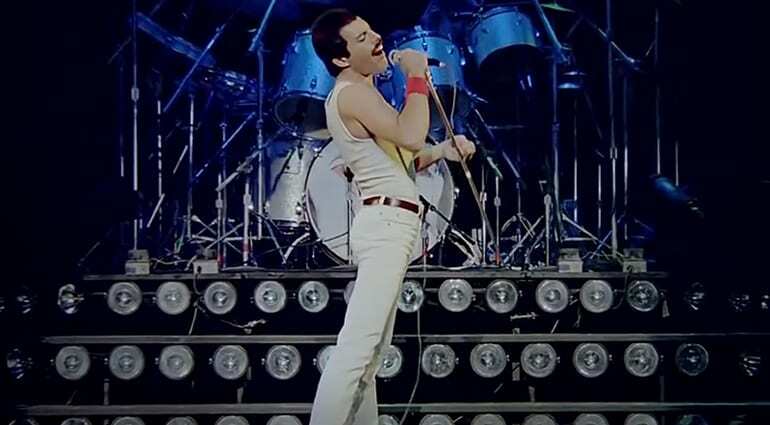 If you’re a true Queen fan then this will be a cinch! 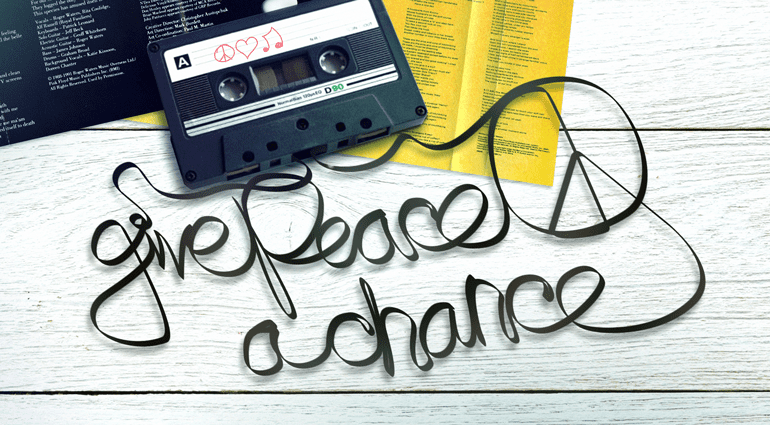 …or will it? 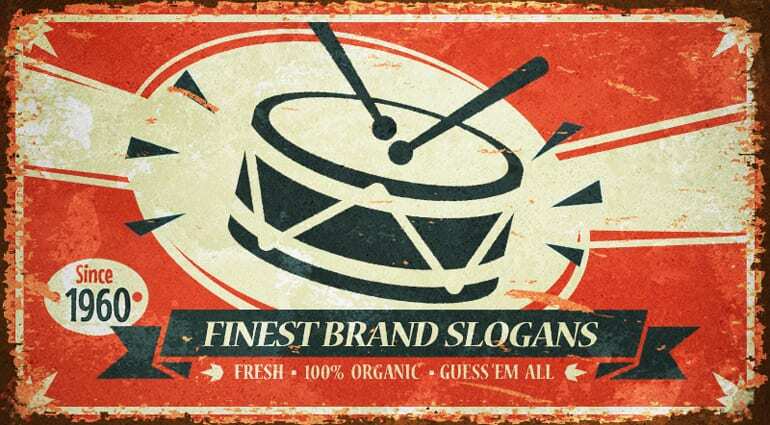 Quiz – Know your slogans: Drums!